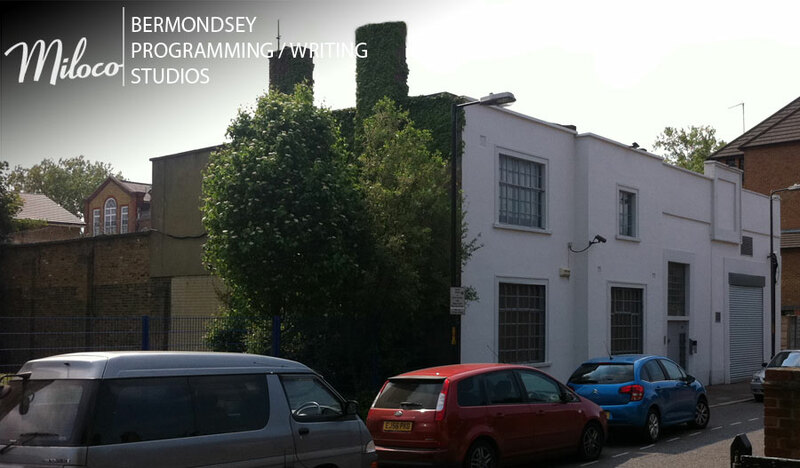 Located in the same complex as the Miloco HQ in Bermondsey are four long-term let studios. All of them are programming rooms and some come with booths. Being located in the building with three of our commercial studios, you get the use of 24 hour red care alarms, access to the communal recreation room and kitchen and share of the wireless internet in the buiding. If you wish to use commercial studios then we have a choice of four on the premises - The Red Room London, The Pool, The Bridge and The Bunker. Currently Unavailable: Air conditioned control room with acoustic baffles and a small overdub booth divided by glass sliding doors.